Presenter: Kris Bergman, Managing Partner, Grants/Contracts Management Consultant BBC Entrepreneurial Training & Consulting Kris is a Managing Partner and co-owner of BBC Entrepreneurial Training & Consulting and also its Principal Consultant for Grants and Contracts Management, having joined BBCetc in 2000. In addition to BBCetc’s financial management, Kris assists clients in preparing to receive and manage federal grant and contract funds, including advice on financial policies and procedures, DCAA compliance, budget development, indirect cost negotiation, Just-in-Time response, using QuickBooks and preparing for government audits. Prior to joining BBCetc she owned and operated two different service startups before becoming the Global Sales Administrator or a major software development company. About BBCetc: BBC Entrepreneurial Training & Consulting (BBCetc) works with technology-based entrepreneurs and companies on strategies to advance R&D efforts to commercialization.  In particular, the BBCetc team is nationally recognized for its success in helping clients secure federal funding through the Federal Small Business Innovation Research (SBIR) and Small Business Technology Transfer (STTR) programs. BBCetc services include commercialization planning, research grant assistance, SBIR/STTR training and proposal development assistance, and grants and contract management. Learn more at www.bbcetc.com / 734.930.9741. Language assistance services for clients with limited English proficiency will be provided.